Last year marked the 8th year of PlantRight’s annual Spring Nursery Survey, and thanks to a large number of UC Master Gardener volunteers, as well as volunteers from other organizations, it was a huge success! The UC Master Gardener Program and its volunteers have been a key partner since the inception of the survey in 2010, and make up most of our volunteer base. Farther afield, volunteers from the California Native Plant Society, Association of Professional Landscape Designers, Imperial County Agricultural Commissioner’s Office, and Siskiyou County Department of Agriculture help by surveying nurseries in more remote areas. According to the 2017 Spring Nursery Survey Fact Sheet, the rate of nurseries selling invasive plants continues to decline. In 2014, 44% of nurseries surveyed were selling locally invasive plants; this rate dropped to 35% in 2015, to 31% in 2016, and 29% in 2017. PlantRight will not be conducting the Spring Nursery Survey in 2018. This one year break from the survey allows us to make a more concerted statewide outreach effort to landscape professionals (e.g. architects, designers and contractors), and the most influential water districts promoting sustainable landscaping. Successfully engaging these professionals and districts will accelerate our work to keep invasive plants off California wildlands and promote climate appropriate alternatives. That’s because these groups have significant influence on the nursery supply chain — what horticultural growers grow, what plants get specified in landscape design, and the plant material that contractors source. Engaging water districts is a cost effective way to educate members of the gardening public, especially those interested in replacing thirsty lawns with lovely looking, climate appropriate landscape plants. This pause in surveying is in no way a pause in planting right. PlantRight.org remains a trusted resource for landscape and nursery professionals, home gardeners, and interested members of the public. You can also engage with PlantRight on social media, including: Facebook, Twitter, YouTube, and Instagram. If you haven’t already, sign up for our email newsletter here. 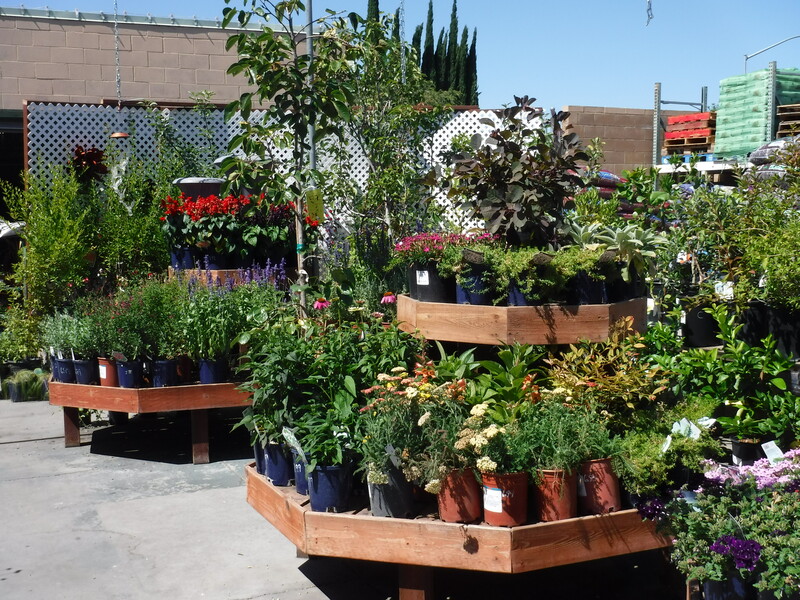 You can support PlantRight’s Retail Nursery Partners by shopping at their stores. Those who are interested in learning more about invasive ornamental plants in California can still earn continuing education hours by completing our Continuing Education Program. The online format makes it easy for anyone with an account to participate. After completing the curriculum, participants can pass a 12-question quiz and earn a certificate of achievement. PlantRight is committed to being your go-to resource for science-based information about horticultural invasive plants. Contact PlantRight anytime with questions at PlantRight@suscon.org.